Product Consist: Ulric De Varens Eau de toilette Natural spray (100 ml) along with Perfumed Deodorant Spray (150ml). 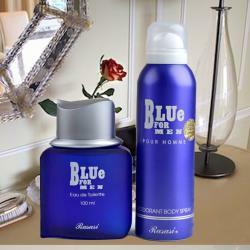 Make him feel super special on any special occasion by gifting a set of imported fragrance. The fragrances gifts are a set of imported perfume and deodorant. So go ahead, place your order now for this splendid gift combo. 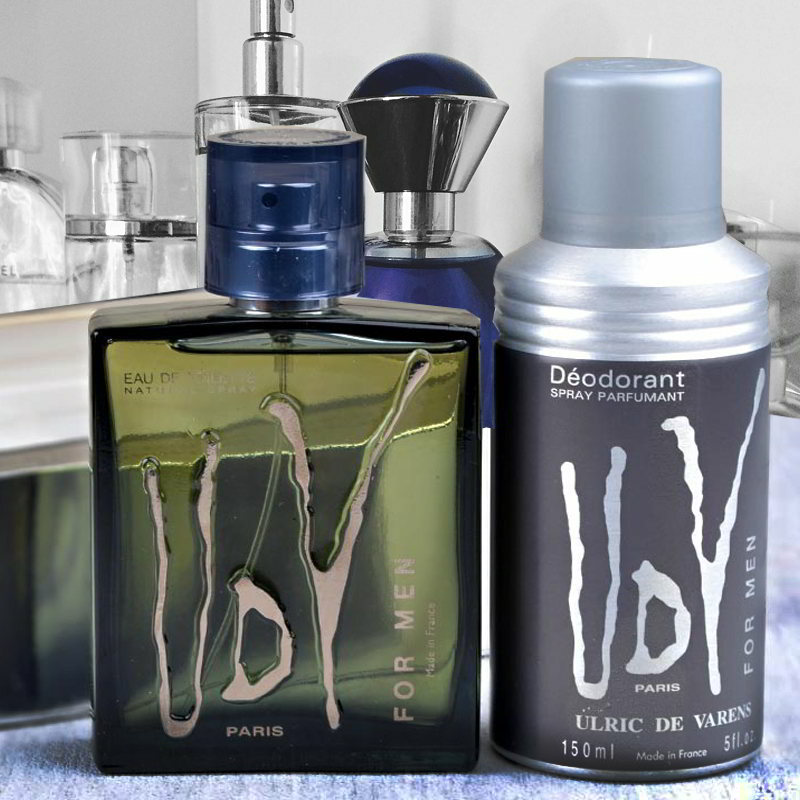 Product Details: Ulric De Varens Eau de toilette Natural spray (100 ml) along with Perfumed Deodorant Spray (150ml).